The Israeli food takeover continues. 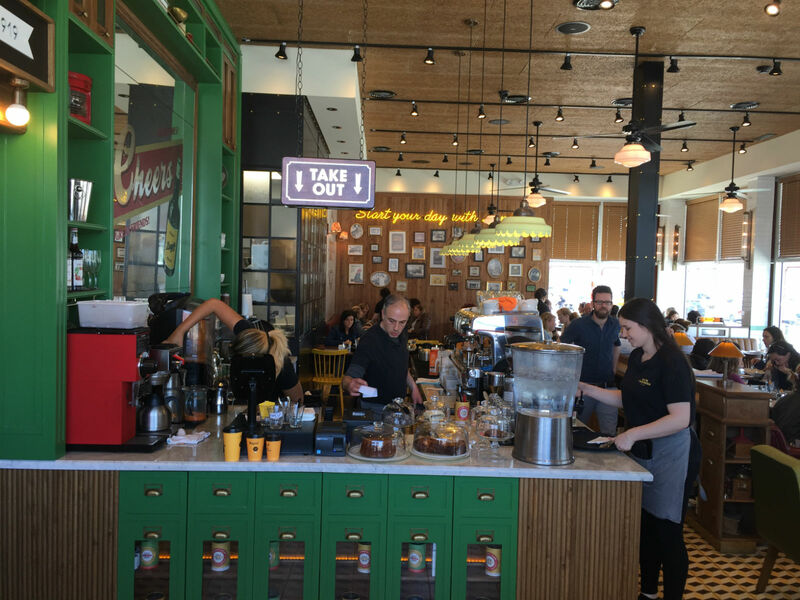 One of Israel’s most popular cafe chains, Cafe Landwer, is about to make its North American debut with new outposts in Toronto and Boston. In Israel, Landwer, known for its specialty coffee roasted from ethically sourced beans, its Mediterranean and Italian-style fare and its welcoming vibe, has more than a dozen locations. The Boston and Toronto openings are the chain’s first outing beyond Israel. The Boston cafe is scheduled to open in October in a new building between Boston’s student-filled Fenway neighborhood and Brookline, a suburb with a large Jewish and Israeli population. Israeli owner Nir Caspi looks forward to welcoming the city’s Jewish and Israeli residents – the region has an estimated 30,000 Israelis. But the cafe is being designed for a broad appeal, Caspi shared in a phone conversation. Not that long ago, Israeli-inspired food was limited in Boston to a handful of falafel trucks. 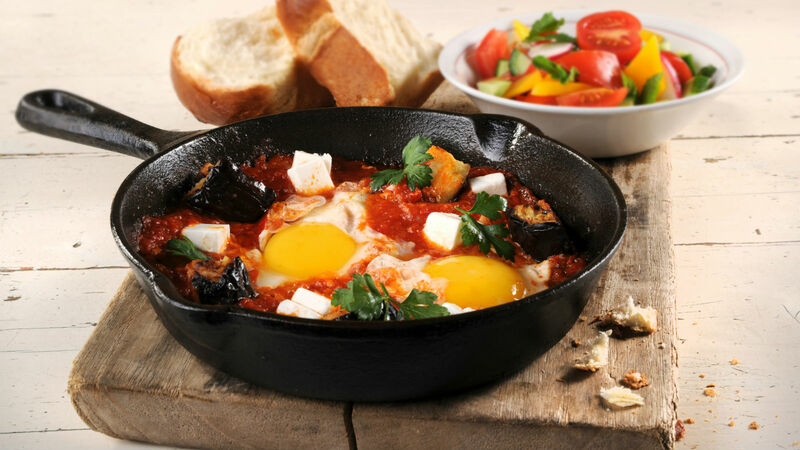 Today, Israeli cuisine is hot, and dishes such as shakshuka, the North African egg dish common in Israel, are turning up on menus across the city and country. Over the last few years, Israeli fare has been featured in several Boston-area eateries including Inna’s Kitchen, at the Boston Public Market and the six-location Tatte Bakery and Cafe. Cafe Landwer may be new to most Bostonians, but its legacy dates back a century, to Berlin, where Moshe Landwer opened the first cafe and roastery in 1919. In 1933, Landwer fled Nazi Germany and established the first coffee roaster in pre-state Israel. On the menu at the American locations? 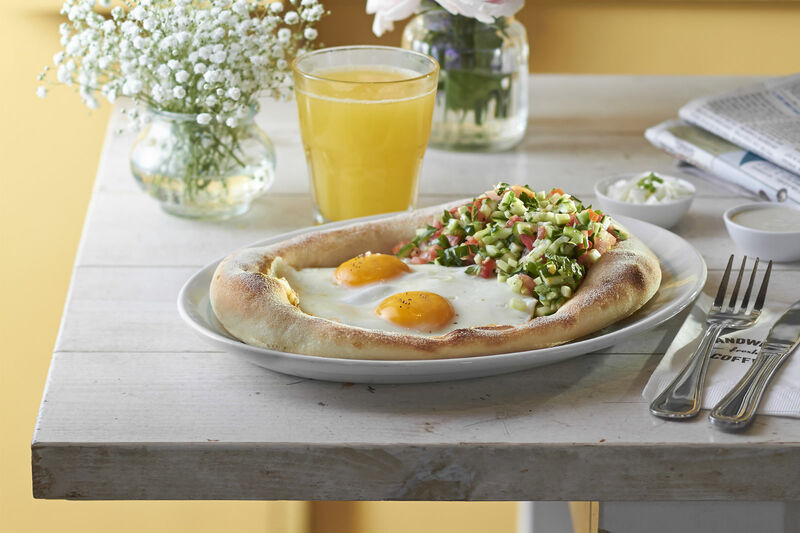 A wide variety of Israeli-style breakfast options including several versions of shakshuka, halloumi cheese and omelets prepared with the Mediterranean ingredients such as labne, za’atar and chickpeas. Lunch will include chicken schnitzel. Eggplant stars in many offerings (roasted with tahini, on a pizza with feta cheese). The menu is vegetarian-friendly and vegan-friendly, though not strictly kosher. From London to Amsterdam, you can indulge in overstuffed sandwiches and other classic Jewish treats.